If you have an idea for a 2 Measures program, please Contact Us If we take your idea and produce a program, you will get the 1st edition free as our thank you. We are most interested in instruments for which finding tutors is difficult. may seem too difficult for you, but by imitating an accomplished tutor one small step (2 Measures) at a time, you can confidently begin your journey. You can then use what you’ve learned as your home base, and move on to your destiny (or whatever you are to accomplish). is a series of home study programs designed for people who would like to learn a particular instrument but do not have access to a tutor nearby, or who prefer the convenience and advantages of studying at home. 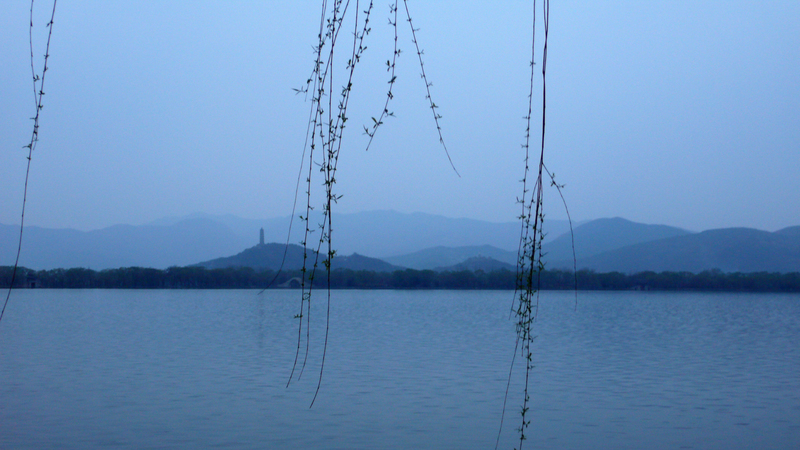 is based on the natural learning process of imitation and repetition. The instructional book and CDs in your program contain lessons led by an accomplished tutor. You can go at your own pace, repeat each lesson as many times as you wish, and get feedback from your tutor by mail, email, audiotape, or phone. about the 2 Measures at a Time method in a New York Flute Club Newsletter interview with one of our instructors. (Adobe Acrobat Reader required). No Experience? This program is designed for beginner to intermediate level Dizi players. 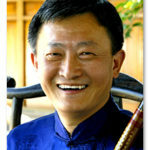 Tim Liu’s goal is to build a platform from which to advance your Dizi playing. You will learn: how to paste the membrane, read numeric scales, make your first sound, and learn to play nine Chinese folk songs 2 Measures at a Time™. Listen to the first step of your musical journey HERE. 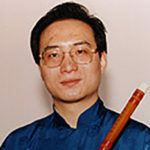 Advanced Woodwind Players: Dizi master Chen Tao learned this famous piece directly from its composer Liu Guan Ye, and it became one of his concert favorites. Audiences wonder: “how can a 6 hole flute make bird calls like that?” Now you can learn to play this famous piece 2 Measures at a Time™. Dimo selection, pasting, and adjusting is a vital part of Dizi’s tone quality, yet lots of beginner Dizi players cover the MoKong (Membrane hole) with all kinds of paper, then wonder “Why does my Dizi sound funny?”. This video is boiled down from over 25 years of Dimo pasting experience. In 35 minutes Tim Liu will show and tell you all you need to know about the Dizi’s Dimo.